Sewtec intends to double its turnover to £32 million in five years as the robotics specialist initiates a growth plan following a successful management buyout in August last year. The Dewsbury-based high technology company designs and manufactures factory automation systems for global blue-chip clients in the food, pharmaceutical, personal care and tobacco industries. To underpin its growth strategy, Sewtec has also rebranded and launched a new company website, both of which were designed and developed by Leeds-based brand design agency BML Creative. 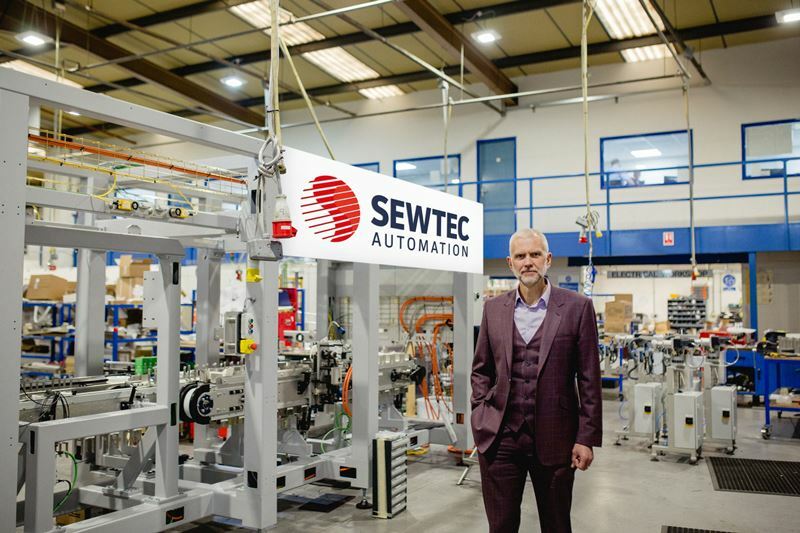 In the first three months of 2018, Sewtec secured £10 million of orders from customers based in the UK, Ireland and USA whilst creating eight new engineering, manufacturing and sales roles in the process. 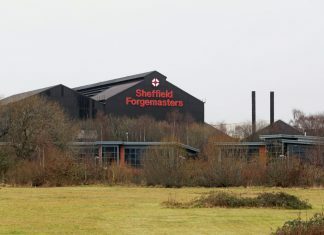 The company anticipates doubling the number of highly skilled engineering and manufacturing jobs over the next five years, which would see Sewtec’s workforce growing to more than 120 people. MD Mark Cook said: “We have had an excellent start to the year and intend to maintain our momentum. “Actively implementing the first phase of our sustainable growth strategy through our rebrand and new website, along with the robust performance sales performance so far this year, shows the enormous potential that Sewtec has to expand its reach and range of applications throughout the world. “This is given further impetus by the increasing requirement globally for automation across all manufacturing and production processes. “Our plan to double our turnover to £32 million is ambitious. However, it is achievable, particularly when you consider the extraordinary skill and dedication of our people across all aspects of the business. “We have a global reputation for solving highly complex problems, being natural innovators and providing an excellent customer experience. All this combined creates distinct competitive advantages for our customers.